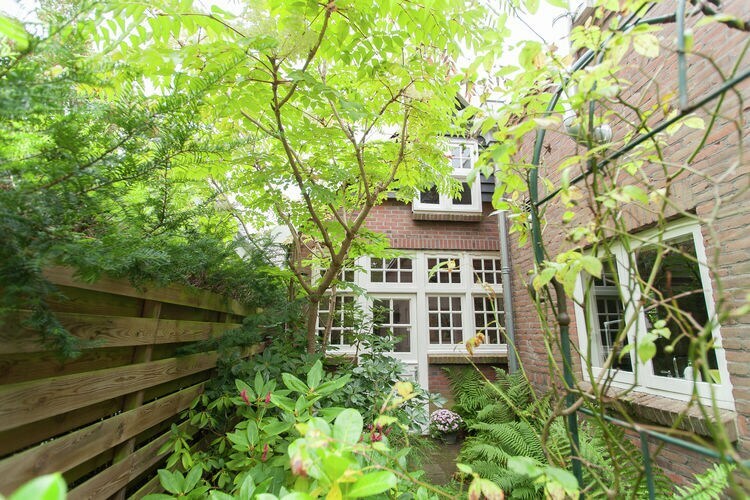 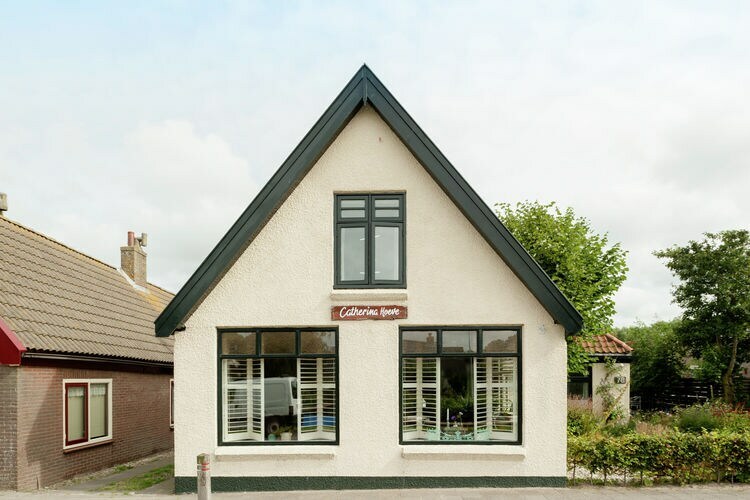 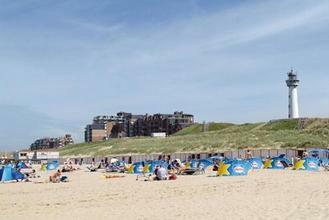 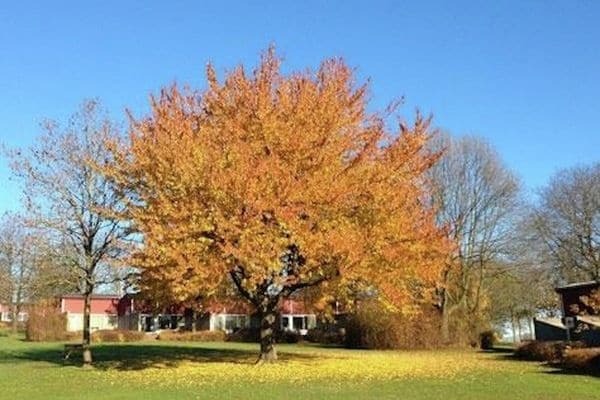 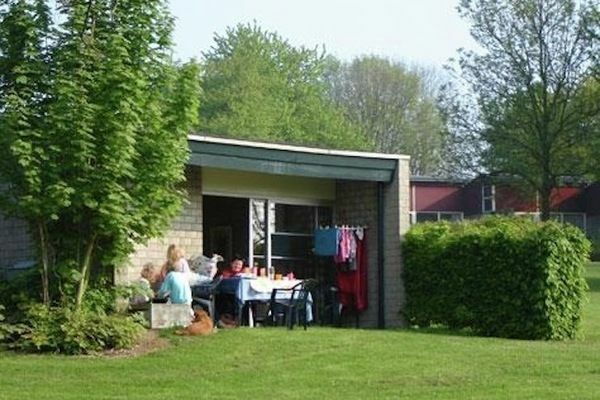 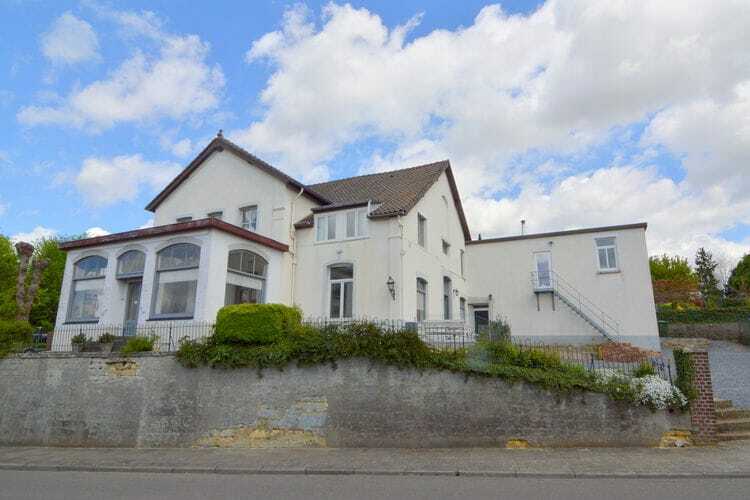 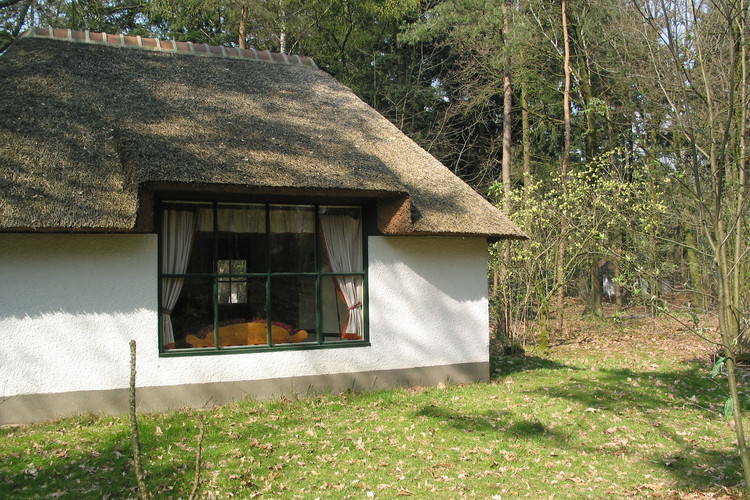 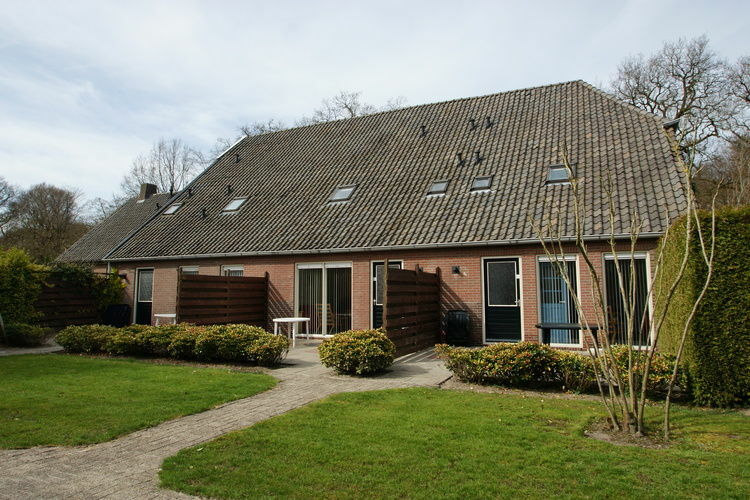 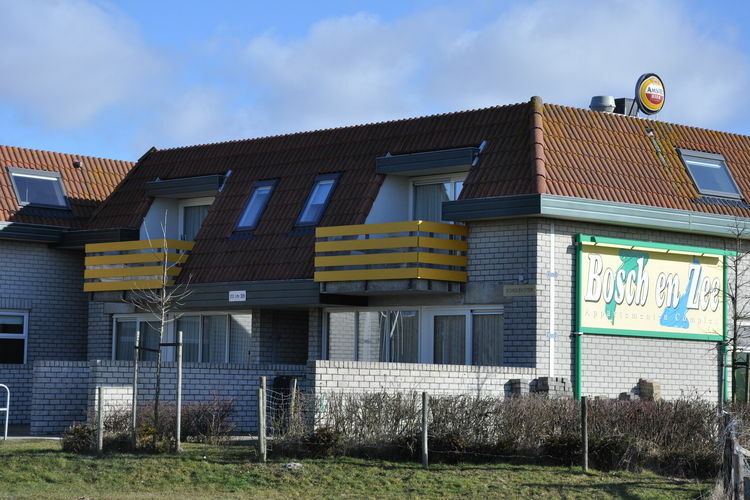 1 Bedrooms Netherlands Holiday Rentals Vacations in Cottages Chalets Apartments Villas Online Bookings. 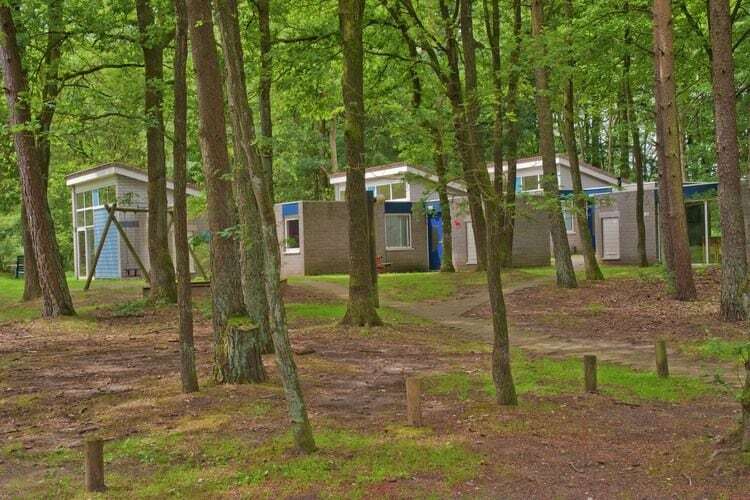 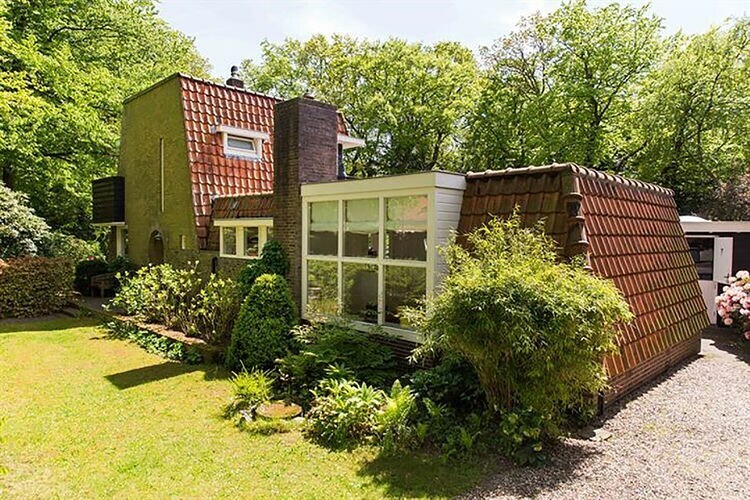 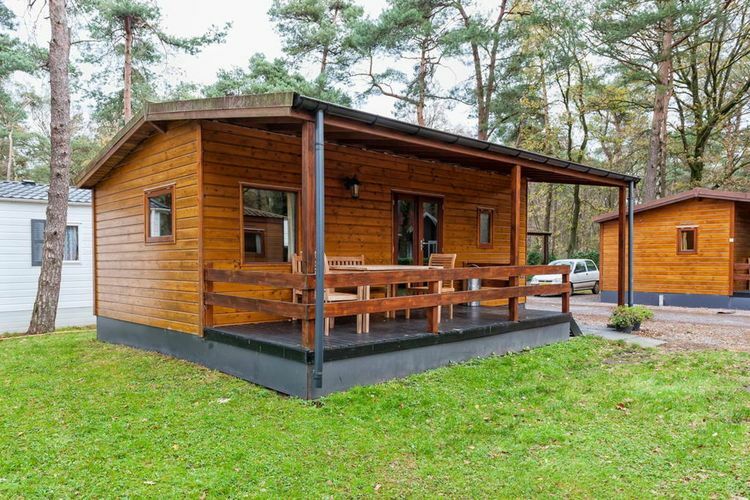 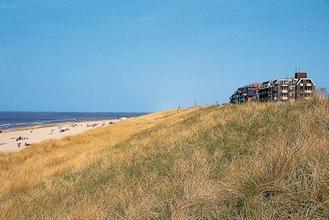 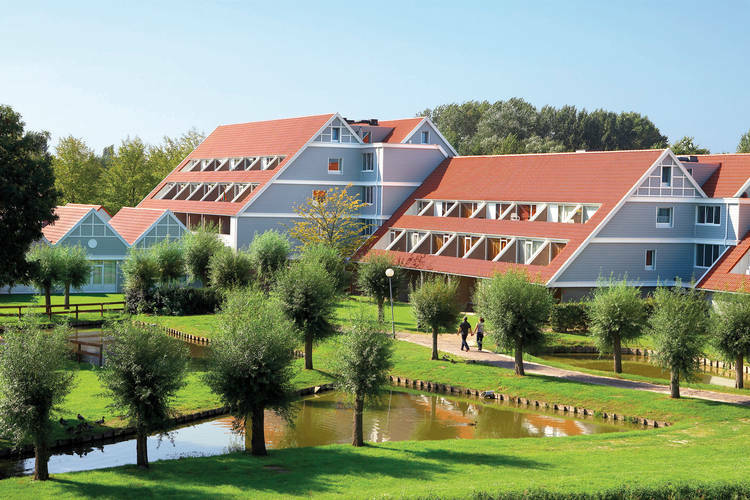 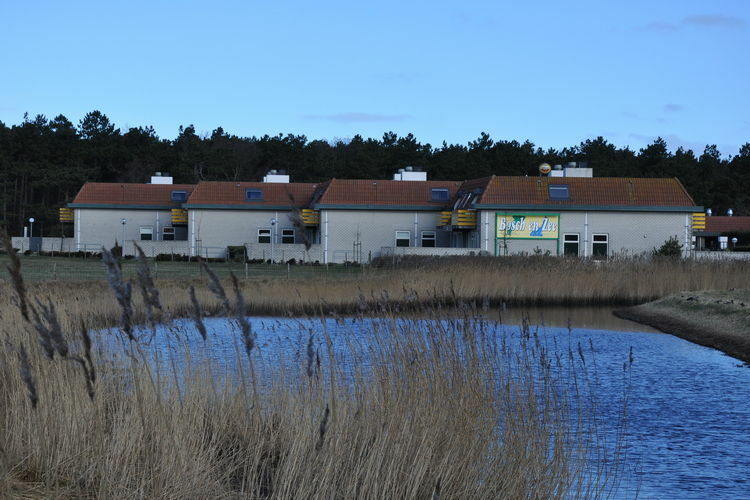 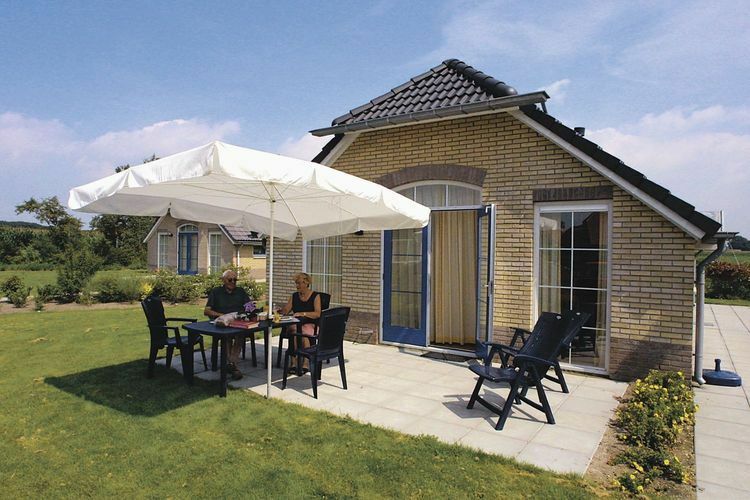 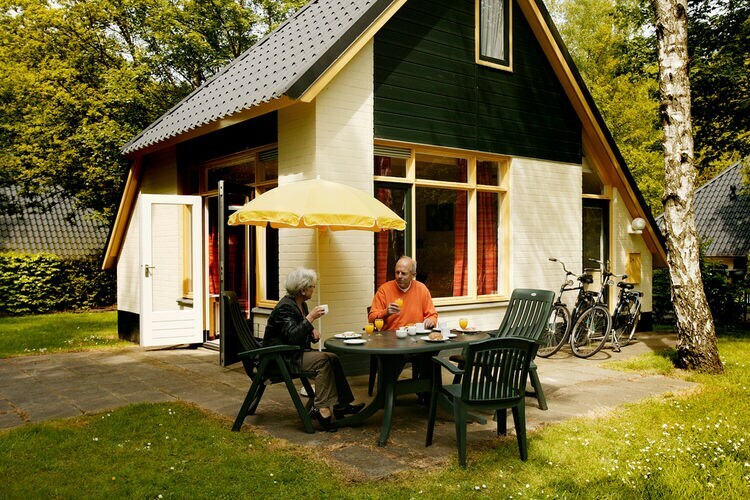 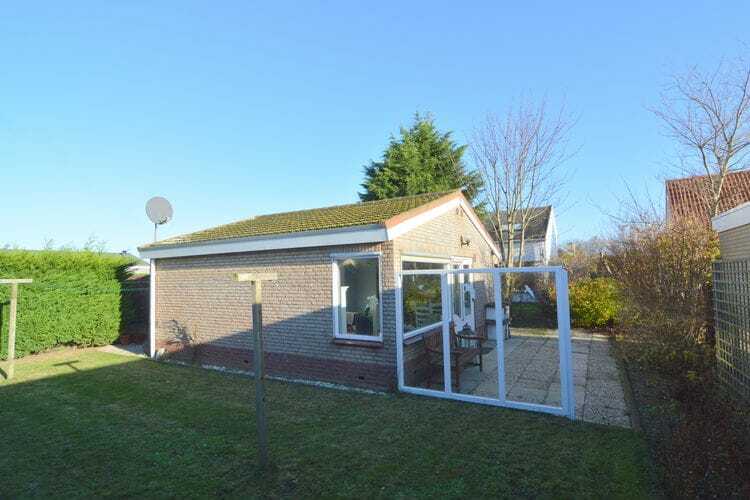 There are 349 Holiday Homes with 1 Bedroom in Netherlands - to see the other holiday homes please use the page selector. 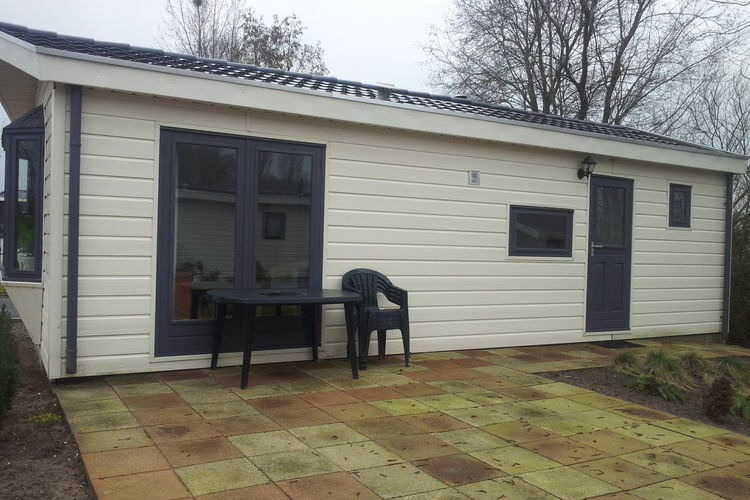 Camee belongs to the holiday homes t Centrum. 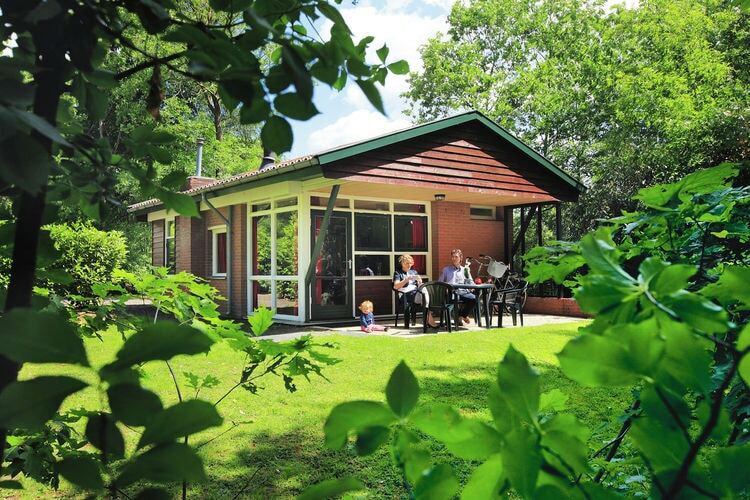 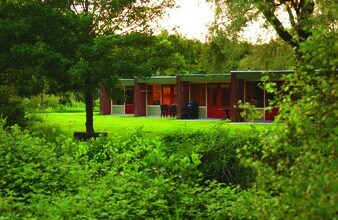 A luxury, attached bungalow with a steam shower or whirlpool, on a holiday park with a swimming lake. 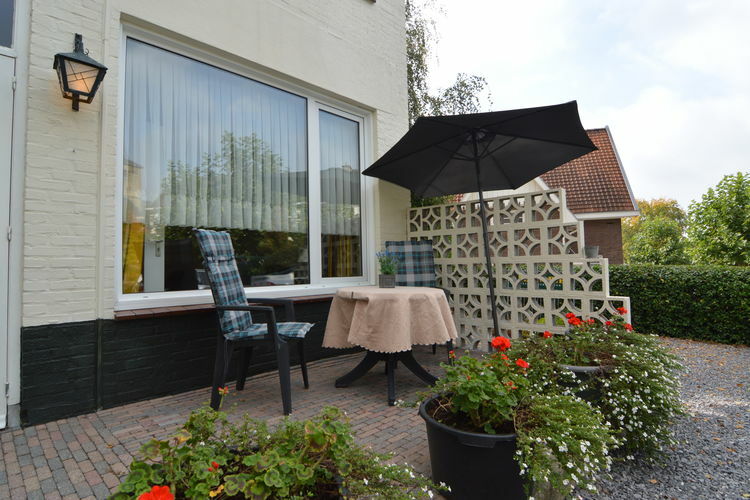 Recently renovated apartments in a small complex with a swimming pool, immediately by the sea. 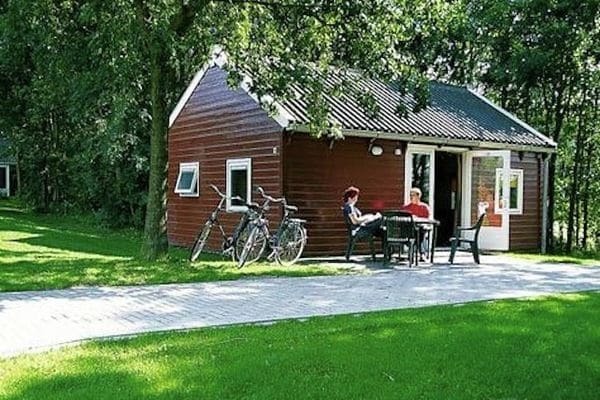 Worldwide Holiday Lettings Netherlands Vacations, Listings, Luxury Villas, Bargain Cheap Vacations, Holiday Homes, Frontline Beach Front Properties book online with confidence.